I'm going to translate this into lengthening pants. Medium length pants tend to be slightly too short for me and long are too long. Then, of course, some pants for women only come in one length anyway. Good to know! Thank you! That's easy to do, nordagirl. Sometimes you have to watch the type of fabric the pants are made from. Dress slacks, wools, etc. will press out really well. Heavier cottons like khakis and some jeans will not. 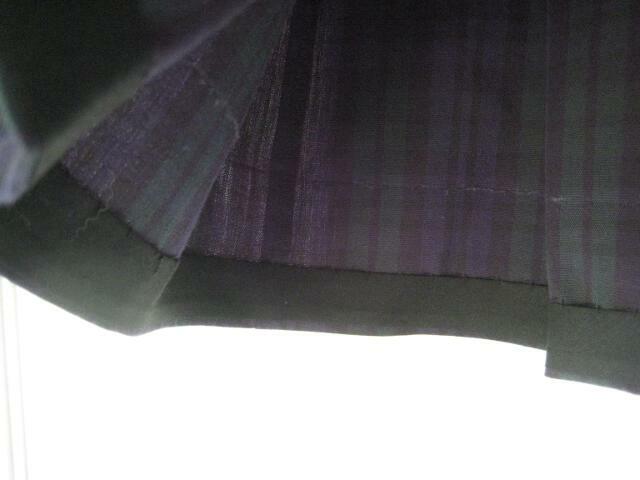 They will leave a slight crease or faded line where the old hem line used to be. Unless you're sure the fabric is forgiving, you might be taking a chance. Good luck and keep us posted on your results! For this technique on pants made with a woven material, do I have to use bias tape? Can't I use a pretty ribbon or lace? Bias tape is the best choice, because it will "move" with the fabric. They do make a stretch lace that's in the notions aisle that is also suitable. If you want to try your own lace or ribbon, try using something that is kind of narrow. Some ribbons also have stretch or spandex in them. If you keep it an inch or less and your pants leg isn't too wide, you should be fine. What a fun idea. How exactly does this work? A guy in our wedding needs a 36/37 inseam and the long pants I ordered are no longer available. I can get a 34" inseam and it has about an inch hem allowance and I have an extra pair of pants, but it will need to be a bit longer. This alteration assumes that you have enough extra fabric in the hem allowance. Adding the bias tape allows you to use almost all of the hem allowance to add length to the garment. If you need more than what you have in the hem allowance you have two options. Option One: Add extra fabric from a second garment. You pants or skirt need to have some kind of horizontal plaid, or other way of hiding the seaming. 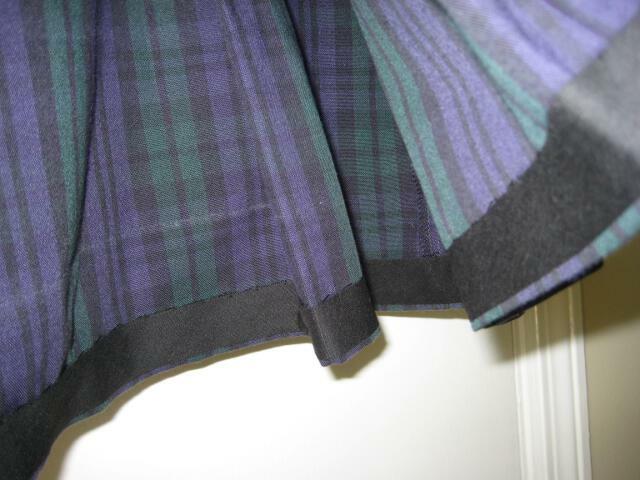 You cut a strip of fabric that will match the plaid, then stitch on one of the horizontal lines, to extend the hem allowance. 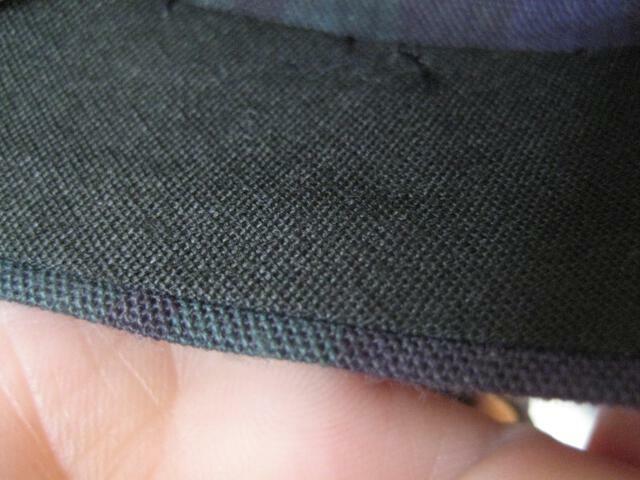 The seam will show, though, unless you can hide it in the pattern of the fabric. If you'd like more advice, click the button on the left that says "Contact Me" and let me know. Good Luck!